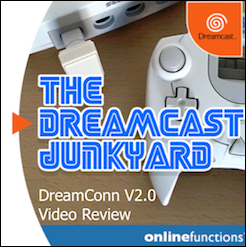 As all Dreamcast owners know, to get the best picture out of the DC, you'll need a VGA cable or box. This of course allows you to play DC games in glorious 480p. Many people dismiss the cheap Chinese cables as poor quality rubbish, but in my experience, they do the job just fine and look great. The problem arises when trying to play games that aren't compatible with VGA, leaving you to switch out your VGA cable for RGB Scart/JP21 and play in 240p. Some of these so called 'non-VGA compatible' games can however be forced into VGA mode. Any VGA box (not cable) will do the job (this is nothing new, I'm just repeating what others have said countless times). Simply set the VGA box to RGB mode, turn the console on and as it's booting up, switch to VGA mode. It can take a bit of practice to get the timing right and I recommend that you Google it for more information, but it's certainly doable. 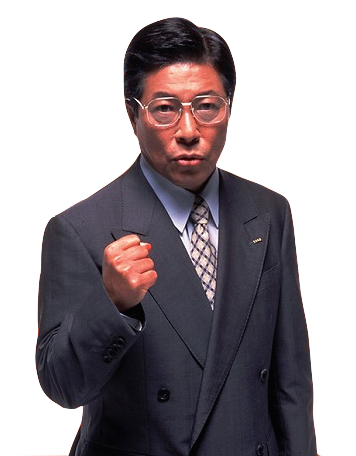 The best VGA box is generally considered to be the TORO. Why? Well, it has both a VGA and RGB connection, allowing you to seamlessly switch between the two. Plus, it also has a few extra features such as the ability to output a 480p signal via Scart, add scanlines and more. Having said that, it's not cheap. 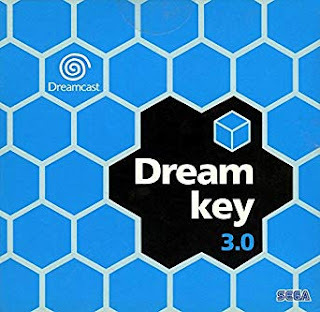 I recommend to anyone with a direct VGA connection on their monitor/TV to check the list of VGA compatible Dreamcast games for yourself and decide whether the TORO is worth the price tag. 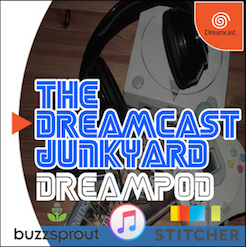 If you have a VGA connection on your TV then displaying the Dreamcast on your set is easy...or so you'd think. The Dreamcast via RGB outputs in standard resolution (240p) that your television can interpret and display in the perfect aspect resolution via its standard 4:3 setting, which is great! When booted in VGA mode however, the DC outputs in the unusual 720x480p resolution, but only uses the inner 640x480p. Most 480p signals from other consoles and devices output in 640x480p which your TV is designed to display perfectly in 4:3 mode, but many modern TVs have not been designed with 720x480p in mind, meaning the image will appear squashed when set to 4:3 or stretched in widescreen mode, making the perfect aspect ratio unattainable. If you're using a PC monitor or a TV that allows you to manually adjust the aspect resolution, such as old school analogue monitors, then this won't be a problem. Simply adjust the image manually by eye or use software such as 'The 240p Test Suit' to adjust your monitor/ TV's aspect ratio and settings perfectly to suit the DC (240p Test Suite can be easily downloaded to disk or SD card for use with GDEmu). For the majority of you however, you've probably moved on to modern flat screen televisions, most of which won't allow you to hit the sweet spot between 4:3 and widescreen. The Framemesiter XRGB-Mini is a device designed to upscale retro game consoles to 720p/i or 1080p/i with optional scanlines, minimal lag and countless more features through HDMI to your modern television set. It's not cheap (around $300), but if you have a large collection of games consoles or deep pockets then it's definitely worth the price of entry. As you can clearly see, the car in the top picture appears squashed and 'boxy.' The bottom picture is how the car was intended to look by the developers of Shenmue. It's also worth noting that you'll not only need the XRGB Mini but also a regular male to male Scart cable and a Scart to JP21 converter, both of which can be bought cheaply online from such outlets as www.retrogamingcables.co.uk. While I was already aware of how to set the XRGB Mini to the correct aspect ratio for the DC, I have to give credit for the other above settings to the YouTube channel, IMPLANTgames. 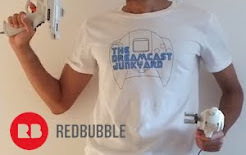 Here's a link to his video on the Dreamcast + Toro + XRGB Mini. One last point regarding use with the XRGB Mini is that you have the option of outputting audio through JP21/Scart or RCA cables. I can't tell the difference myself, but many swear by RCA cables over Scart when it comes to audio clarity. This is definitely something worth considering for optimal sound quality. 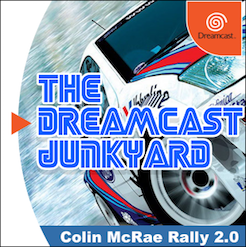 We all know about the Dreamcast's ability to play burned CDs so I won't go into detail here, but as I'm sure many of you already know, there are two other options for playing downloaded games: GDEmu and USB-GDROM. Much has already been written about such devices here at the Junkyard, so I suggest you scroll back through some of the past entries or do a simple Google search for more information. 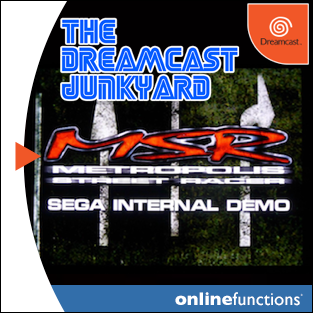 Needless to say, both devices provide you with an easy means of playing 99% of downloaded Dreamcast software flawlessly, just as if you were playing the original GD-ROM and actually improves the experience by minimising load times. Again, this is a topic that has been covered in great deal elsewhere, so I suggest you check out the plethora of information available via Google. I have high hopes for the soon to be released DreamPi but as of today your only options are to either buy a pricey broadband adapter or set up a PC-DC server. I went with the simpler BBA route. 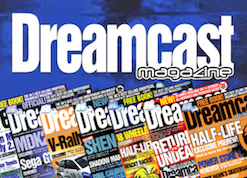 As of late, there has been much talk regarding the 'Dreamcast 2,' 'Dreamcast Deluxe' or 'HD Dreamcast.' Whether or not any of these ideas will ever see the light of day is not for me to speculate, but what I want to show you is that many of the promised features of such systems are already available to you, today. Use Dream Conn wireless controllers. Insert official x4 Memory cards in place of regular VMUs for added storage. Add a keyboard and mouse. 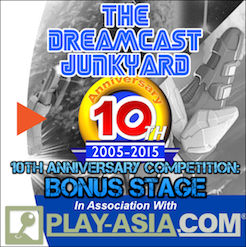 In place of the RGB Mini/ Toro combo use the soon to be released Dreamcast HD mod by Ash Evans. Mod the disk based system to be region free. Connect a DC Karaoke unit for shits and giggles. Thanks for reading. 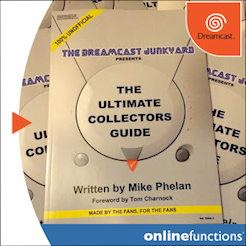 Let me know if you have any additional ideas on how to create the perfect Dreamcast setup. I have the XRGB mini and 2D fighters are absolutely jaw dropping through it. The 3D stuff is bloody nice too but honestly, you'll never see Marvel Vs Capcom looking as nice as it does through that awesome little box. awesome article. Makes me want to spend (more) money. I bought an SD card adapter years ago on eBay. Though I've never been able to get Dream Shell to recognize it. 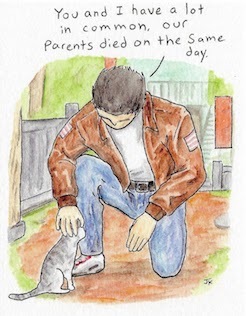 Google GDEmu and you'll find the guy who makes them. I think he's stopped orders for the time being but he'll take them again at some point in the future, so keep an eye out. Maybe with sending an email to check if he's got any spare. Is there any way to get the light gun working on modern tellys? Nope, no way I'm afraid. You'll need to keep a CRT handy, on the plus side, the Toro makes it easy to switch between CRT and HD sets. Any help greatly appreciated - I don't want to fry my Framemeister! Nice article Ross, I was thinking of getting a TORO but I'm beginning to wonder whether my XRGB-3, the framemeister's baby brother, can do the same job as the TORO and maybe correct the aspect ratio too? I know I won't get 1080p out of it like the framemeister, but I think it'll be good enough for now, especially since my LCD TV is about 100 years old anyway. I'm not recommending retro gaming cables or anything, just using these links as examples for what you need. I have only heard good things about the company though. Doceggfan I've never used the XRGB3, but if it has a scaler or a zoom horizontal axis feature which I'm pretty sure that it does, then you should be able to get the same result. On Reddit one user said that you're TV will interpret the image correctly of your TV has an auto-adjust feature. Simply wait until after boot up (when you see the edges of the screen fade from white to black) and then use. 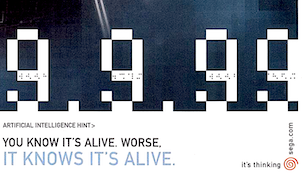 This should get your TV treating the signal as a regular 640x480p image. I guess if your TV doesn't have such a feature then for the same result you could just turn the DC on disconnected and wait 30 seconds or so before connecting it to your TV. I've not tried either yet, but I'm going to test it when I get home on my TV and the XRGB MiNi. God Dammit *your TV will interpret the signal correctly if it has an auto adjust feature. The 1 Ross I posted this earlier but it seems to have vanished. Thanks so much for the help! 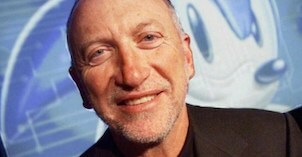 What's the Dreamcast HD project mentioned in the article though? I couldn't find anything about it after some searching? +1 vote for the GDEMU - easy to install and works flawlessly. You need to watch the GDEMU site like a hawk to catch an open order window, but it's well worth the patience and money. I'll say. I just plain lucked out when I got my order in. As with any projector for the purpose of gaming, make sure you get one with as close to zero lag as possible. As long as you can adjust the screen size horizontally then you'll be able to get the correct aspect ratio. 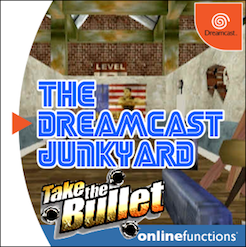 The Dreamcast HD project is a mode being developed by one of the guys on the DCJY Facebook group, so I suggest you join the group and try to connect with him for more information. 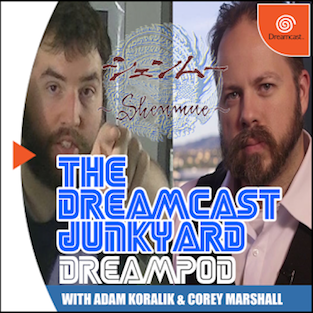 Yes, GDEmu is the best thing on Dreamcast since Shenmue 2.